The bathroom was once the most no-nonsense, practical room of the home, where function ruled supreme. That’s no longer the case. Now it’s a sanctuary, a haven away from the hustle and bustle of daily life. 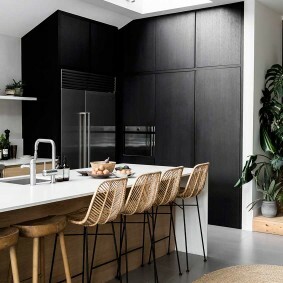 It’s the place you start and end your day — on the one hand somewhere to get energised and inspired, on the other a space where you can relax and unwind. It’s a room with many demands though, and making it the best it can be is quite a feat. 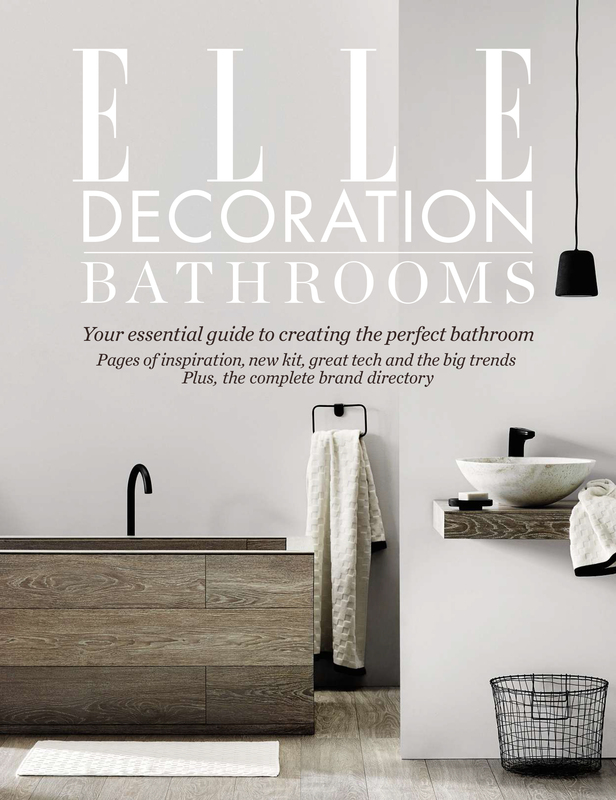 That’s why we’ve compiled ELLE Decoration Bathrooms, dedicated to everything you need to create the perfect bathroom. Over 100 pages you’ll find the latest trends, clever technology and loads and loads of inspiration for your own bathroom project. And at the back, a complete list of the UK’s best bathroom brands and showrooms, where you can see all of the finest designs first-hand. 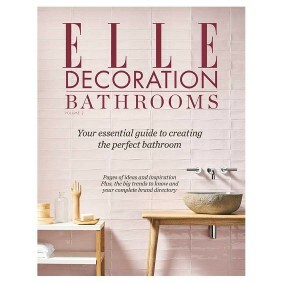 ELLE Decoration Bathrooms is available for digital download via the ELLE Decoration app. Price £2.99. And if you’re doing up your kitchen, why not also download ELLE Decoration Kitchens Volume 1. Price £2.99.